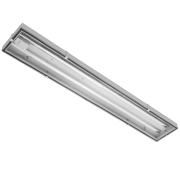 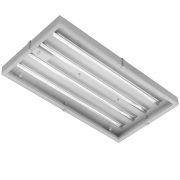 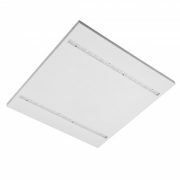 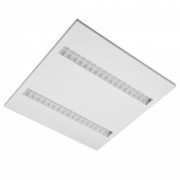 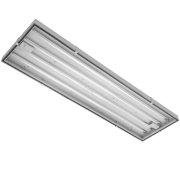 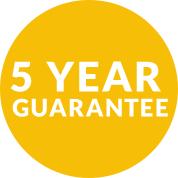 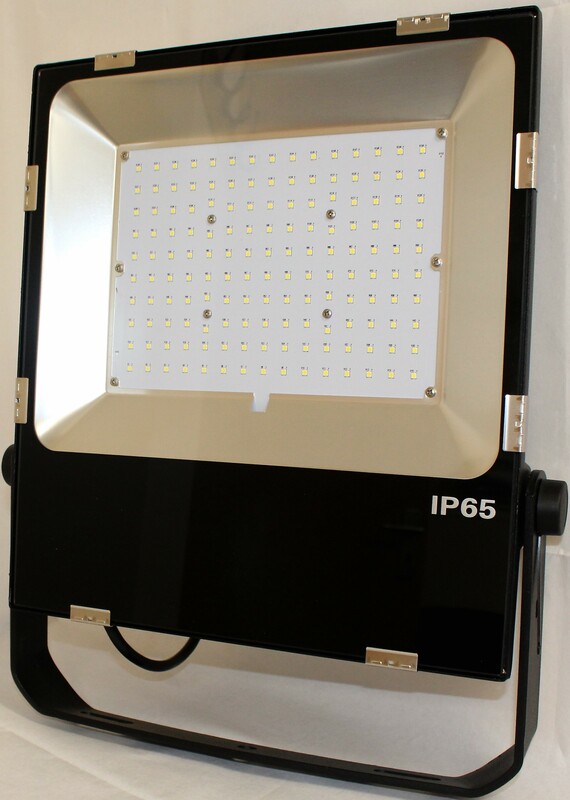 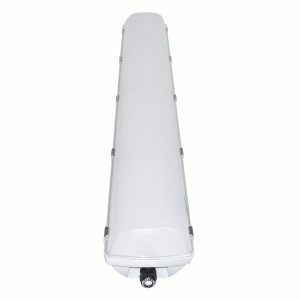 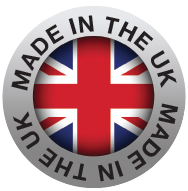 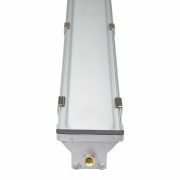 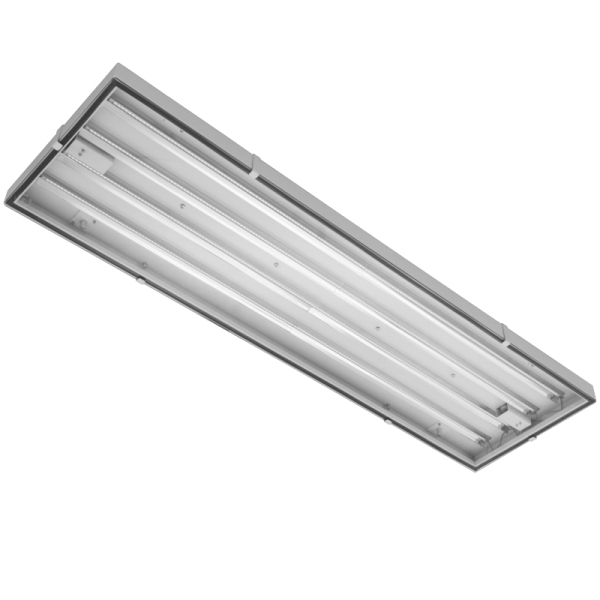 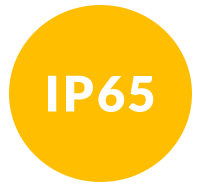 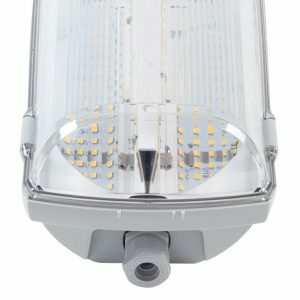 This quality IP65 LED Luminaire, has been manufactured to replace T5 IP rated fittings. 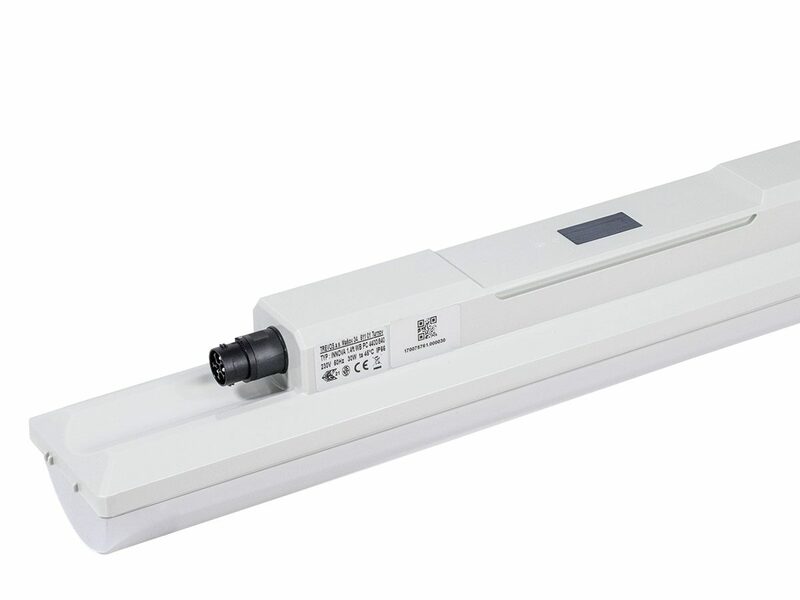 It has 2 and 4 strip versions with high lumen output. 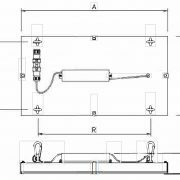 The Eco-PAX can be installed in all environments where a fully seal unit is required.onments where a fully seal unit is required. 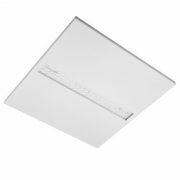 Highly polished reflectors made of MIRO aluminium. 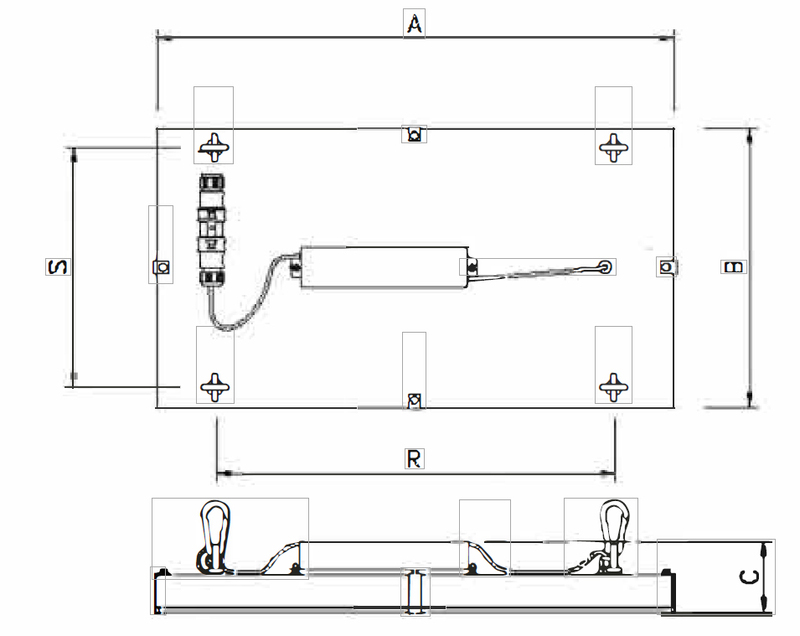 Narrow/wide beam.